Hello Everyone♥ Another short update here just to spread some nice and good promotion/deal with all of my sweeties & readers. 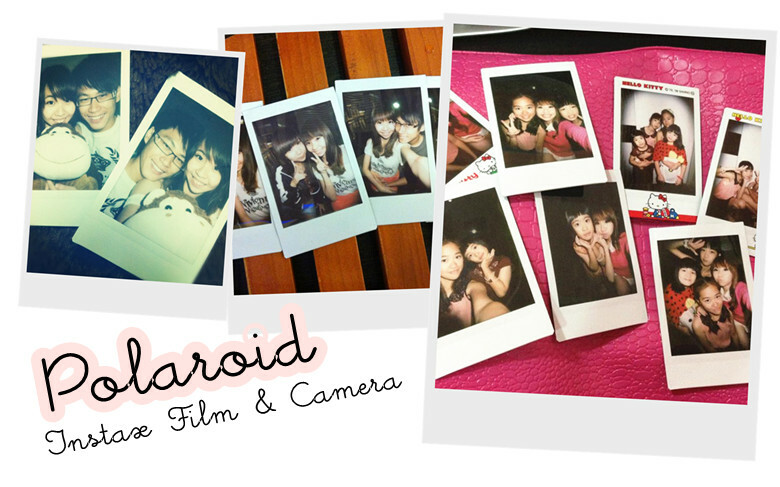 I think most of us always dream to have an instax camera. 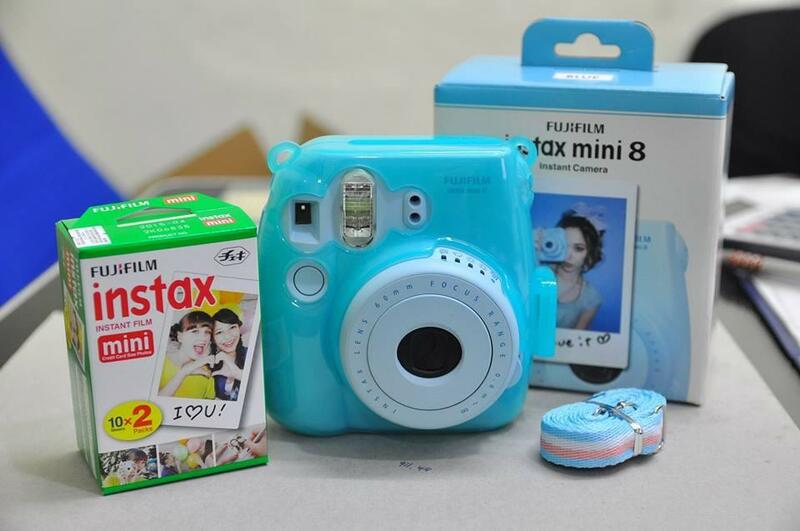 I own one Instax 7s for myself. It's my wishlist two years ago and I bought it since long time ago. I'm always willing to buy camera but never willing to buy shoes or heels that more than RM60. Lol for me memories is priceless and it worth than the price. That's why I'm always bring my camera no matter what especially during my trip and also some fun memories time with my sweeties & friends. Everytime I purchase from them I no need worry about it because the next day I can receive all of my orders. Damn efficient and just like my online shop :P HAHAHAHAHAA End up praising myself but seriously I really hate people not reply me especially those online seller for their pre order stuff. 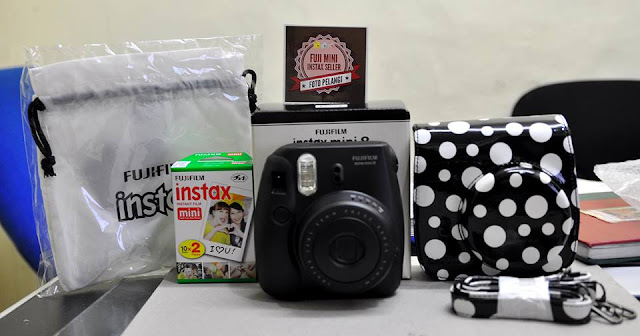 Most of the time I purchase my instax film from them with a reasonable price. One tips for you to get cheaper price for instax film is you can ask your friends together to purchase♥ . If purchase more than 10 box or bulk you SAVE A LOT. I normally purchase together with my friends each of us grab 5 box each time. 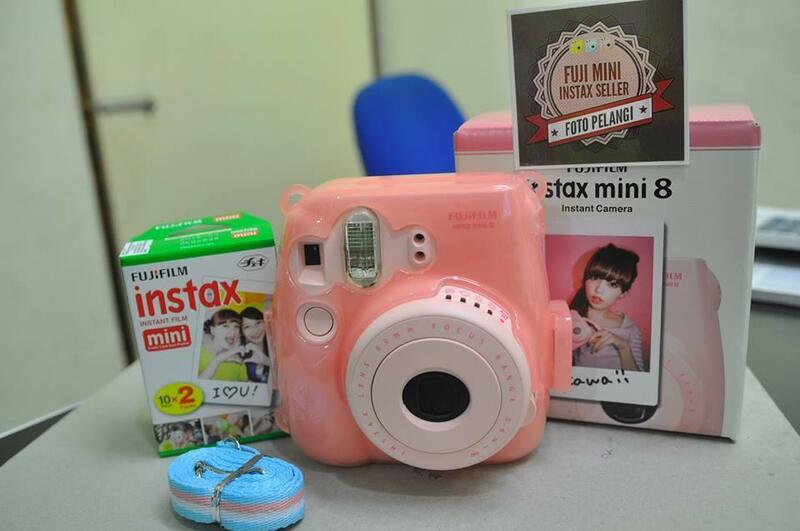 Every 4-5 month we will order with instax pelangi again. 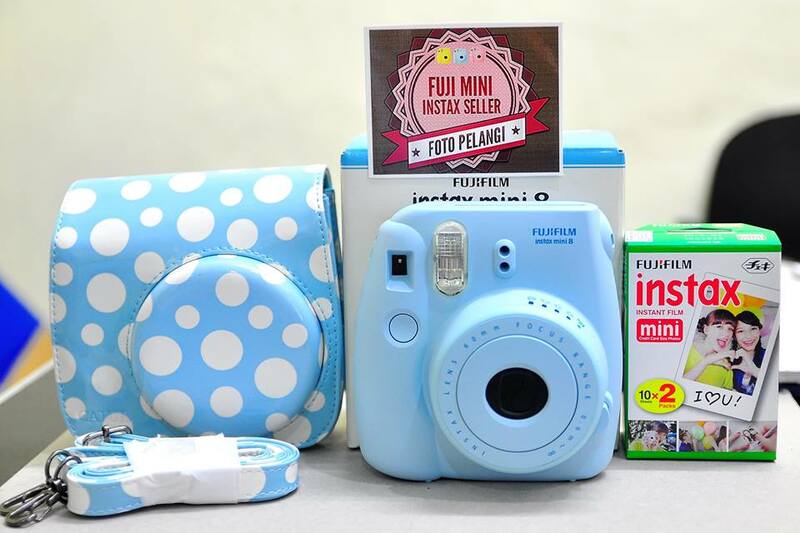 I hope instax pelangi kira me cheaper with their cartoon instax film!! HAHAAHAH I'm just joking* but their price is the cheapest among all the online shop I met and also READY STOCK + GOOD SERVICE♥ . With both of this even it's expensive I think it's worth than that too! I remember last time I'm really rush for the instax film due to our 888 days with my Mr.Kitty then end up i suddenly remember my instax film finished -.- Then I straight away watsapp Kenny ( Owner of Instax Pelangi). He straight away pack and sent me the tracking number after I done my payment! Please..No! What you did is just making all of us feel shame because seriously sometime people always think we get everything for free and it's so easy to come with a blog post. If you think it's easy please do it and continue to ask ppl for free thing. They're business owner too everything they need to invest in their stock if he/she don't have budget how can they give you thing for free when they don't even need anyone to write any $$ advertorial. If you think it's a good shop then why not SHARE with people around for free. If everything involve $$ then opportunity and chances will be limited for you :) But I know sometime blogger is one of our job so we do accept both payment advertorial but please don't take anything as FREE because ppl work so hard for their own. If that item or product I like and would love to share I WILL SHARE IT even the owner didn't ask for and I do it without any $$. But for those who email and interested in sponsorship, which means I didn't purchase anything or deal / purchase with you before of course being featured in my blog or advertorial involve in some little compensation. hmmm.. I should calm down and continue... So yea♥♥!! Where I stop just now? Ohh.. So yea this post just sharing with all of you that instax pelangi doing their promotion until the end of this month!! 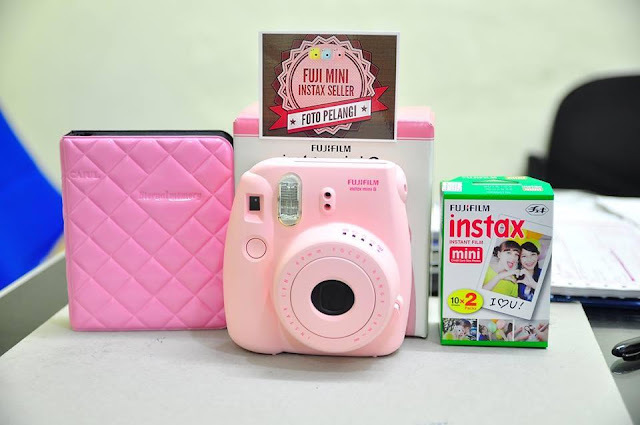 For those who interested in instax camera & film can personal msg them because he's so friendly and reply you as soon as possible :) or you can watsapp 017-9094631 if you're urgent . 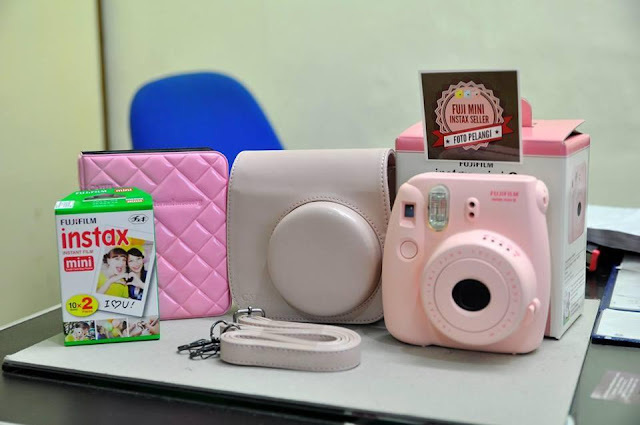 Let see what's their current promotion for instax camera package~ Their package diff in term of the color and also Instax pelangi have pair it with color match album and also camera bag to protect your lovely instax camera. 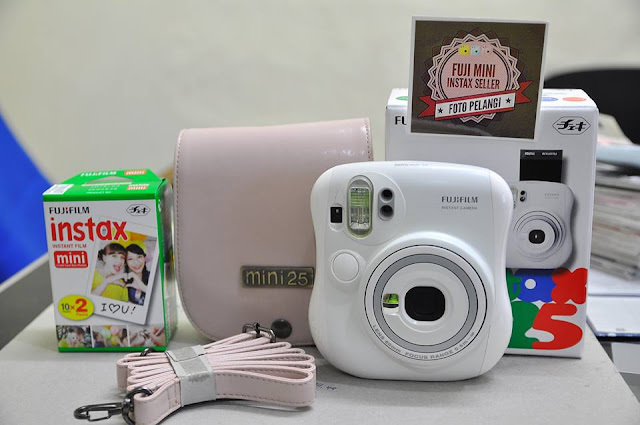 Each package below included 2 box of Instax film!!! SO nice right? Normally one box only!!!! 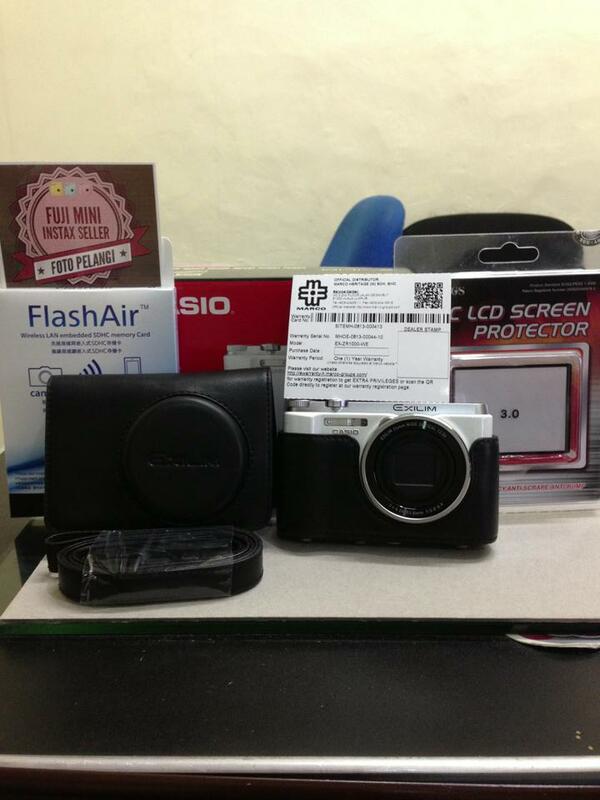 Last but not least their hot selling camera! !Casio ZR1000 :) This package is RM1530 ( WIFI CARD included , Camera Bag Good Quality* & etc) For more information likeif the price excluded this package then you can inbox their facebook or watsapp to ask him ya.